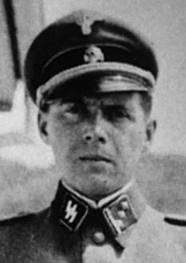 Josef Mengele was a German Schutzstaffel officer and physician in Auschwitz concentration camp during World War II. 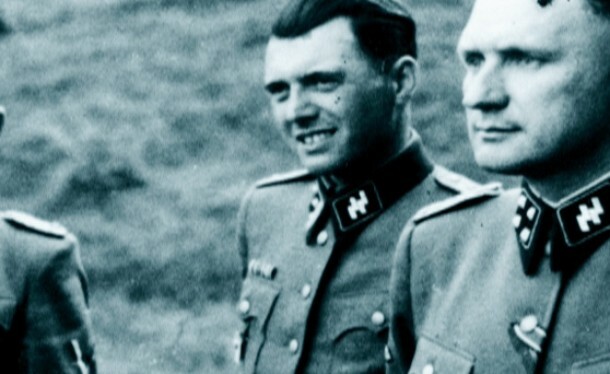 In 1935, Mengele earned a Ph.D. in physical anthropology from the University of Munich. Started working in Auschwitz on May 30, 1943. In January 1937, at the Institute for Hereditary Biology and Racial Hygiene in Frankfurt, he became the assistant of Dr. Otmar von Verschuer, a leading scientific figure widely known for his research with twins. 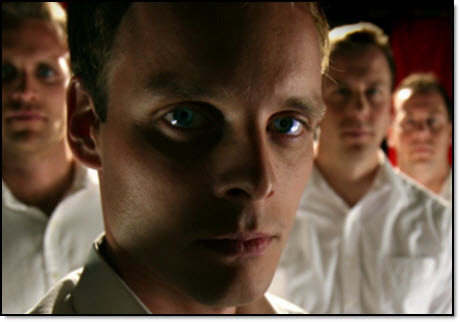 A recently discovered blog explores the good doctor’s continued research may have been taking place in Brazil. 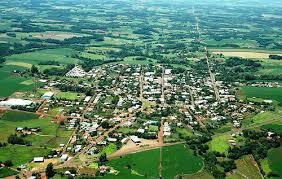 A small town in Brazil, has the highest birth-rate for twins; the magic of genetics, the power of an enchanted spring or the diabolic experiments of a Nazi doctor in exile? Swayam Ganguly explores the Mystery of Candido Godoi. 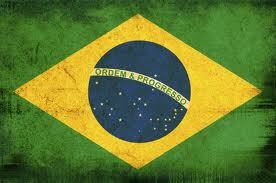 BRAZIL! The very name conjures up brilliant images of skilled soccer players dressed in yellow, scantily clad Samba dancers and ecosystems like the Amazon Rainforest, which has the greatest biological diversity in the world. 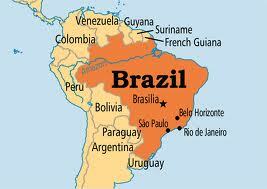 The four million plant and animal species in Brazil also come to mind. 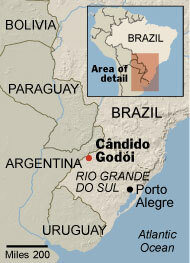 But we shall shift focus from the samba, soccer and the natural wonders of Brazil to a small town called Candido Godoi located near the Argentinean border in the state of Rio Grande do Sul. For it is here that the maximum number of twins’ birth rates has been observed. 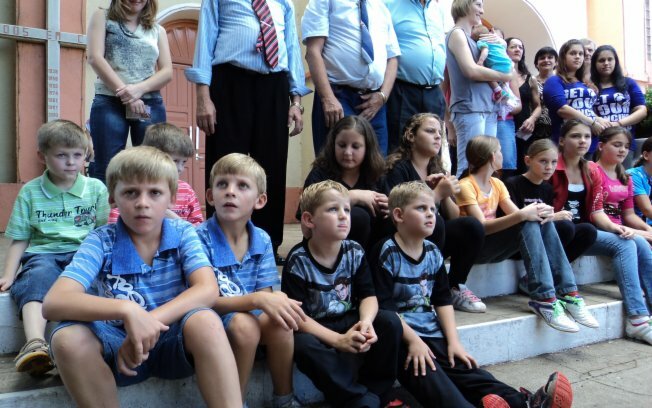 The twin phenomenon is centered in the 300-person settlement of Linha Sao Pedro and there seems to be no concrete explanation behind the unusual concentration of twins born in the area. 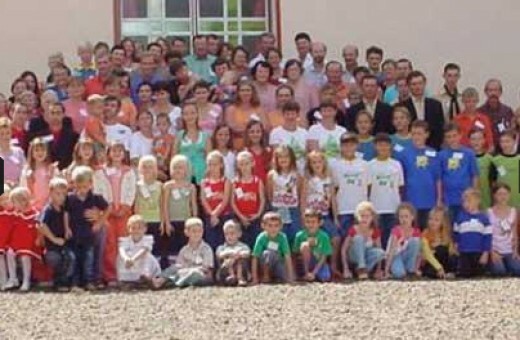 For there are 38 pairs of twins out of 80 families living in an area of just over one square mile in size. 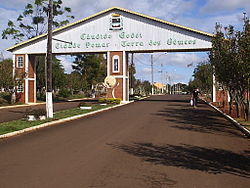 From 1990 to 1994, the proportion of twin births in Linha Sao Pedro was 10%, compared to 1.8% for the rest of the state of Rio Grande do Sul. The usual birthrate of twins is roughly 1 in 80 and scientists have long been pondering why this ratio has reached a phenomenal 1 in 5 here. Genealogical analysis showed a high recurrence of multiple births within families, as well as a high level of inbreeding within the community, suggesting the presence of genetic twinning factors. It all began in the early 1990s when the phenomenon was widely noticed. Camera crews began rolling in from all over the world as this little town was in the news. 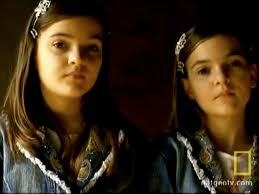 Sao Pedro was declared to be having the highest concentration of twins in the world. But the mystery has persisted, inspiring books and investigations by geneticists and attracting international attention. Derli Grimm, a resident of the area is of the belief that a mysterious mineral is responsible for the town’s unusual concentration of twins. “It can’t all be explained by genetics,” says he, himself a twin. A historian and a twin called Paulo Sauthier said that he believed private water sources like the one Derli Grimm mentions contain a mineral that affects ovulation. “To this day, no one has tested that water,” he said, noting that in the past decade the town switched to underground well water, a possible explanation for a recent decline in twin births. Last year, at Sao Pedro’s sixth biennial twins party, they erected a statue of a woman holding a boy in one arm and his twin sister in the other, and installed a moat-like “fertility spring” that lights up at night. A book titled Mengele: The Angel of Death, published last year by Argentine historian Jorge Camarasa attempts to throw new light on the mystery. Camarasa claims that experiments by Josef Mengele, the former Auschwitz doctor and Nazi physician, are at the heart of the phenomenon. Mengele, known as the “Angel of Death”, has been attributed with causing the deaths of tens of thousands of concentration camp hostages at Auschwitz, upon many of which he had been experimenting in his quest to increase the Aryan birthrate through twin pregnancies. 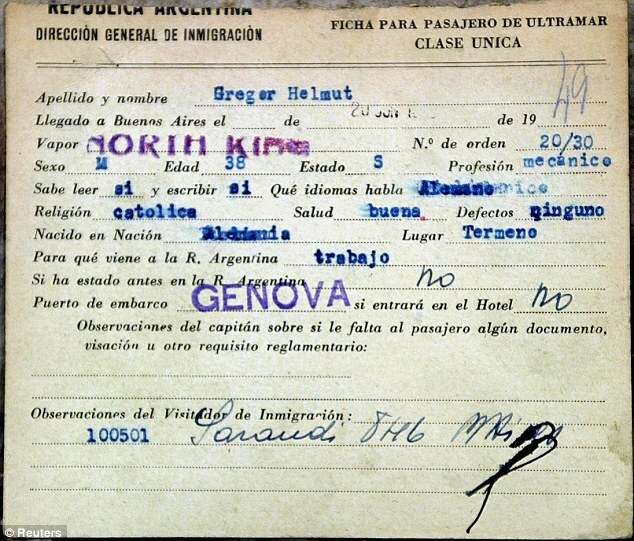 After fleeing from the approaching Red Army in 1945, Mengele headed for South America where it is said he continued with his experiments. Camarasa claims, after having spoken with the people of Linha Sao Pedro, that Josef Mengele visited the settlement frequently in the early 1960s posing as a medic. Here, he carried out further clandestine experiments on the womenfolk, offering them medical care, taking blood samples and often supplying unnamed tablets. It is during this period that the twin pregnancies are said to have increased to disproportionate levels. The experiments, locals said, may have involved new types of drugs and preparations, or even the artificial insemination Mengele claimed to know about, regarding cows and humans. 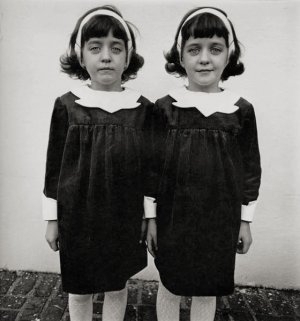 In 1994, Ursula Matte of the medical genetics unit at Porto Alegre Hospital in Brazil and her team were invited to Sao Pedro to investigate the unusually high number of twin births in town. Her team interviewed and conducted blood tests on 17 of the 22 pairs of twins living in Linha Sao Pedro, around half of which were identical twins. They dismissed the notion that Mengele was responsible for the phenomenon. To sum it up, one must admit that an explicit cause to the high birth rate of twins in this area still lies unexplained. It is one of the mysteries of nature around which people have hypothesized but have not really reached a definitive conclusion. The mystery of the ‘land of the twins” lingers on.